These cookies allow you to navigate the site and use our features, such as Add to Basket and Save for Later. These cookies allow us to measure and analyse* how our customers use the site, to improve both its functionality and your shopping experience. 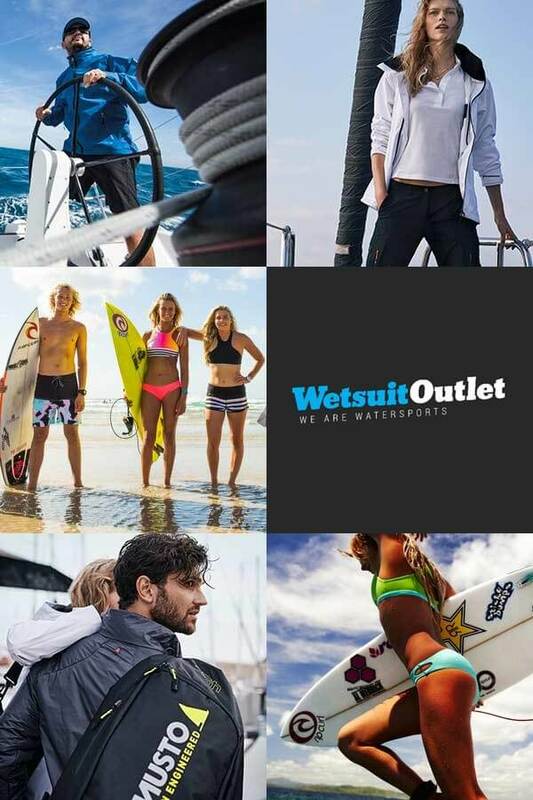 When you are browsing or shopping on wetsuitoutlet.ie, these cookies will remember your preferences (like your language or location), so we can make your shopping experience as seamless as possible, and more personal to you. *Our web site may use SessionCam for analysis. SessionCam is a product that has been developed by SessionCam LTD. SessionCam may record mouse clicks, mouse movements, page scrolling and any text keyed into website forms. The information collected does not include bank details or any sensitive personal data. Data collected by SessionCam from Wetsuit Outlet website is for Wetsuit Outlet internal use only. The information collected is used to improve our website usability and is stored and used for aggregated and statistical reporting. If you prefer that your session is not recorded, you can do so by clicking here. By using our site, you agree to us placing these types of cookies on your device and accessing them when you visit the site in the future. If you want to delete any cookies that are already on your computer, the help section in your browser should provide instructions on how to locate the file or directory that stores cookies. Please note that by deleting or disabling future cookies, your user experience may be affected and you might not be able to take advantage of certain functions of our site, and the excellent Wetsuit Outlet customer experience that we pride ourselves on.